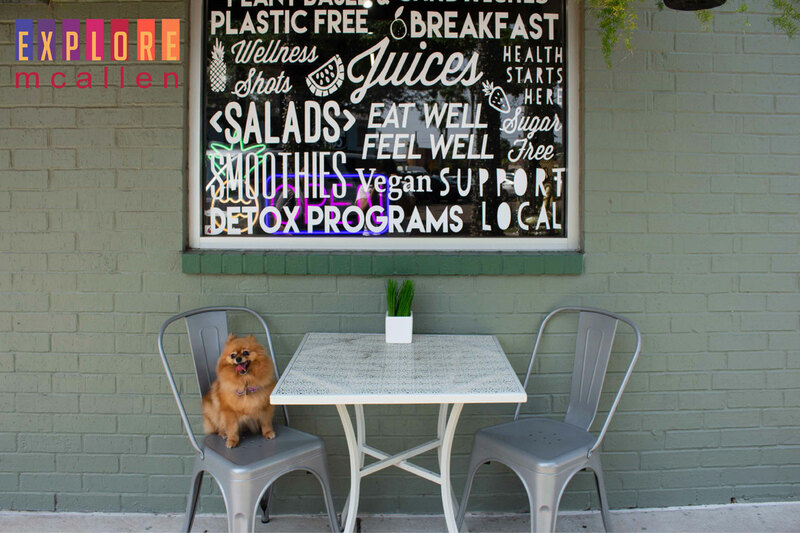 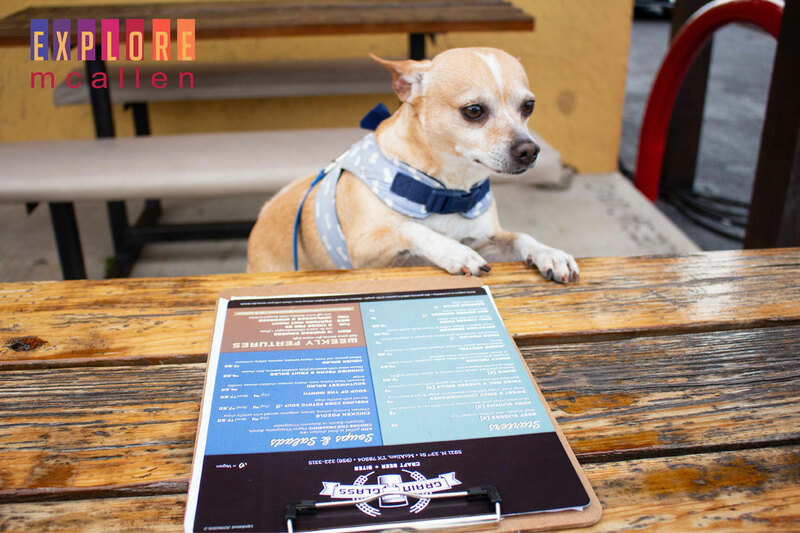 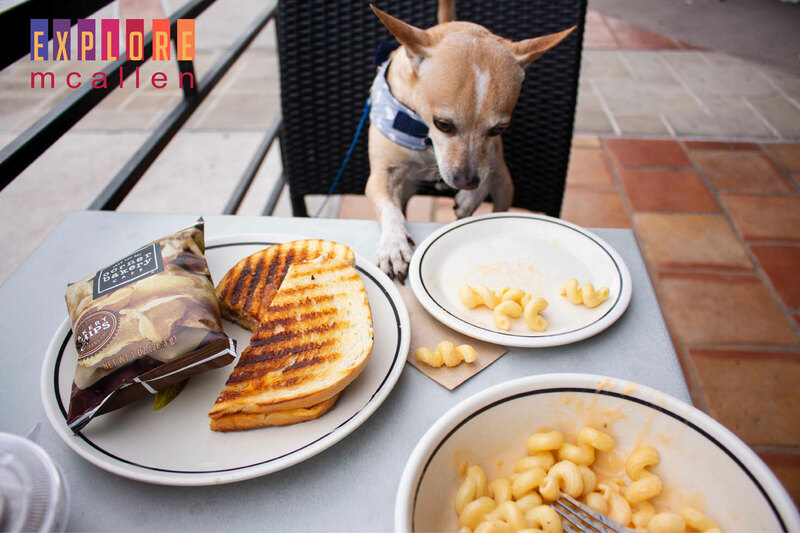 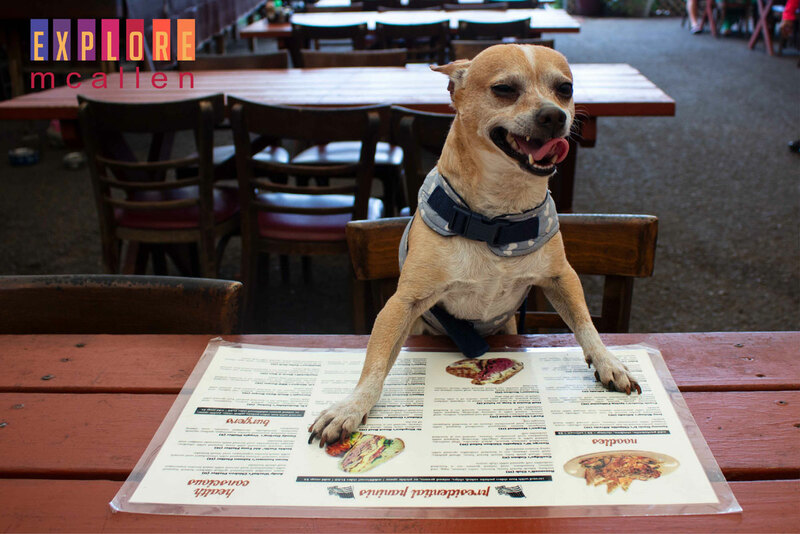 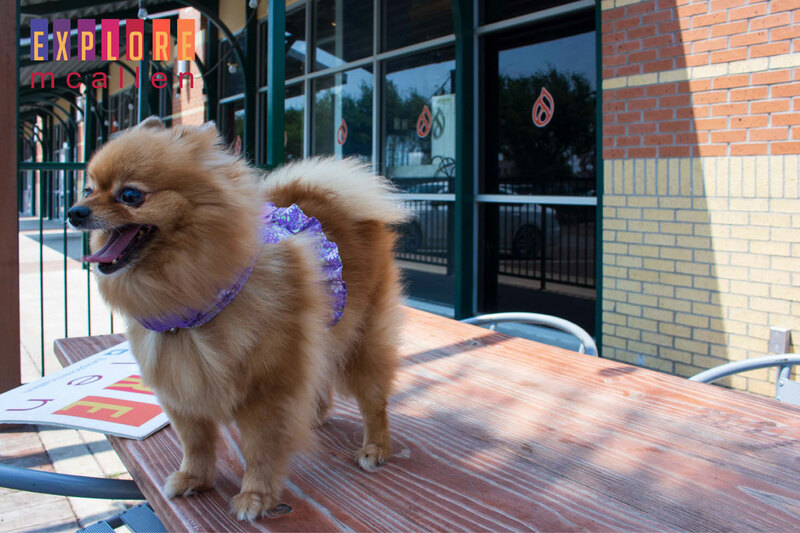 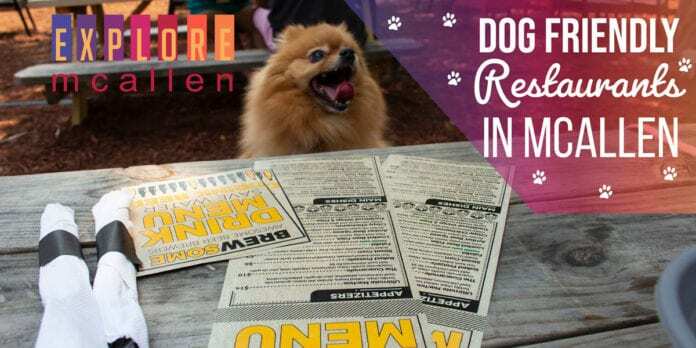 Finding a dog-friendly eatery doesn’t have to be difficult! Visit any of these locations below with your furry friend. 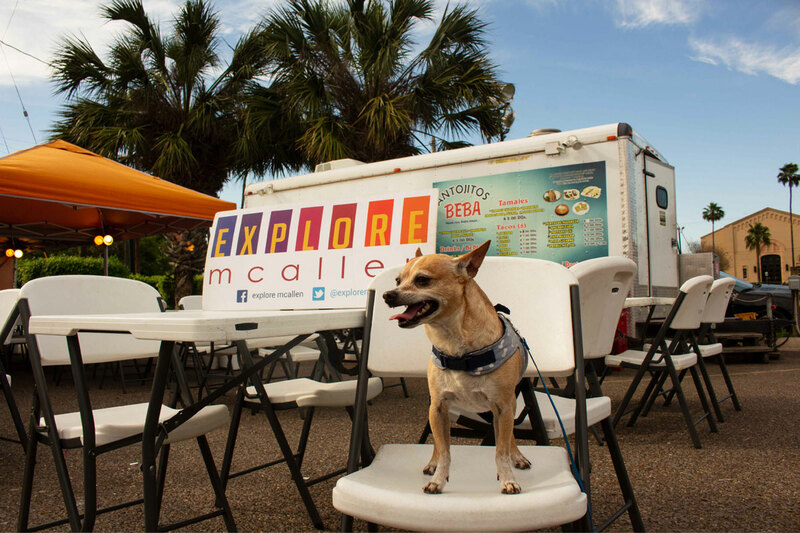 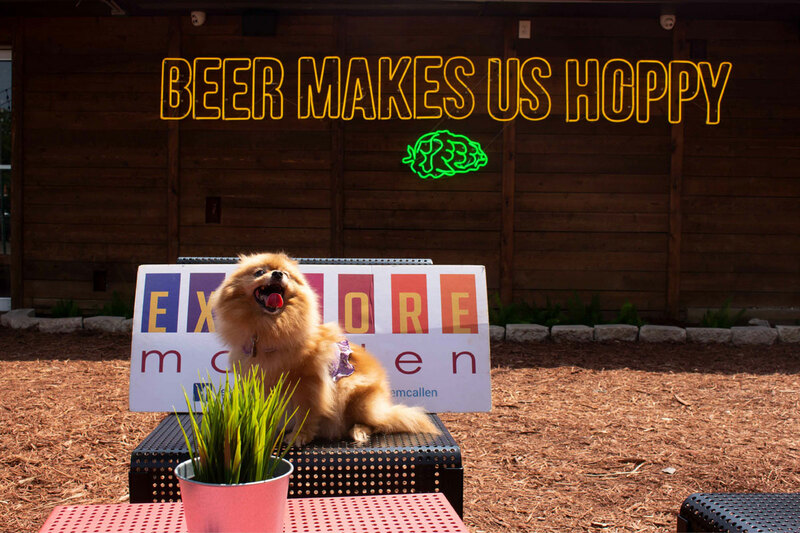 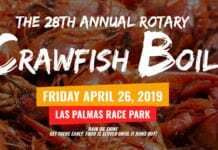 Previous articleApril 12th, 13th, and 14th: Nature Walks, Outdoor Concerts, and More Things to do in McAllen this Weekend! 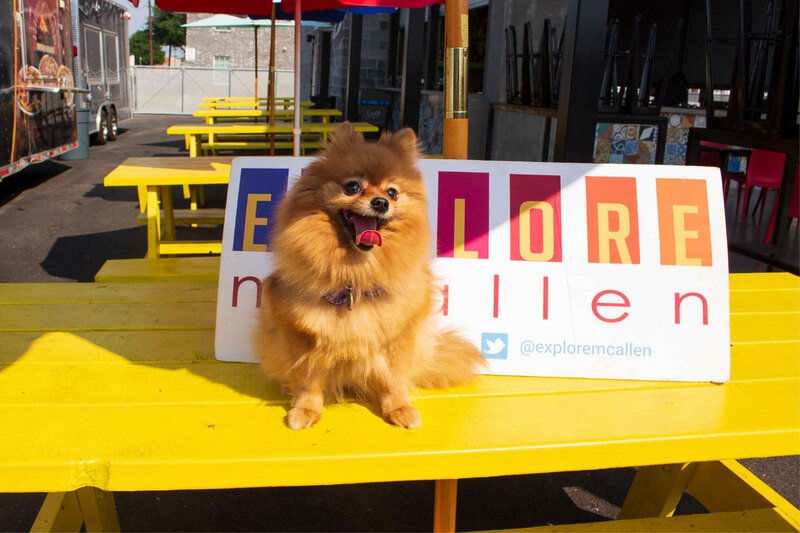 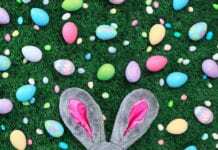 Next articleApril 19th, 20th, and the 21st – Night Hikes, Brunch, and Egg Hunts to Celebrate Easter Weekend in McAllen!